This post is a corollary to the previous one on building iOS client based IPSec VPN with the Stonesoft NGFW. 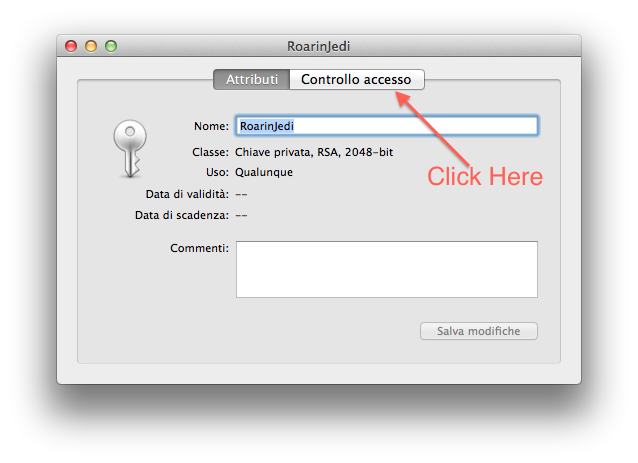 Testing the same configuration with OS X native VPN client, which you can configure in System Preferences – Network, I’ve found that things have changed a little bit in Mountain Lion (and Mavericks). 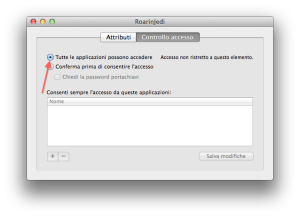 Due to the Gatekeeper enhanced protection, you need to enter your Keychain on the Mac to modify some privileges. Click on System and identify the certificate you are using to authenticate your machine. 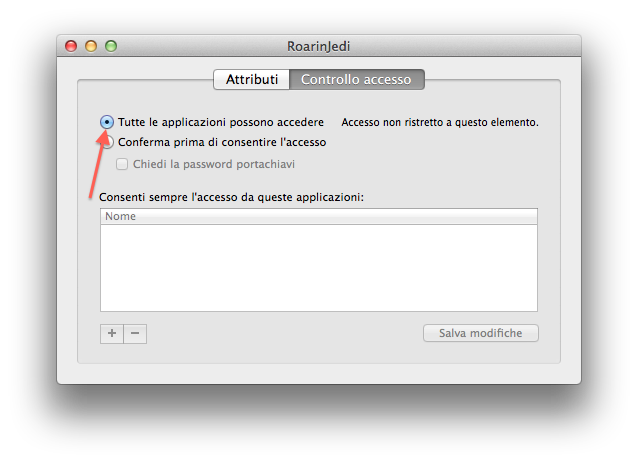 Once you do this and confirm, the VPN will restart to work as previously (for example, in Snow Leopard). How to make an Apple? …on the keyboard of a MacBook Pro? Found out very nice shortcut thanks to friend of mine who knows Mac since longer time than me (at least the modern ones). Press Shift+Command+4 to get a selection of the screen to be saved on desktop in PNG format instead of Screen Capture utility saving in TIFF. Add Space Bar to select the whole window the mouse is on and save as PNG on desktop. Very handy, hence not to self. Ever wondered how to connect your linux box via bluetooth, for instance to allow file transfer with your phone? I found some cool and working hints on the Net, reporting here below what worked for me. Then you need to set the system to use a predefined PIN, since you have no console and very probably you would like to digit only from phone side to connect with this box. Very cool idea to make Cygwin environment portable! The power of Linux in Windows…. available in your USB stick! I just learnt something cool to finetune a WiFi net and before I forget, it’s better to take note as usual. It has to do with channels and frequencies and issue at home was that my WiFi was not performing as I was expecting. It was configured to run on channel 8, since I’ve noticed that many of the others in range were running on channel 11. Problem is that over the 11 (sometimes 13) channels available for a WiFi, only three are ortogonal, that means only three are not overlapping at all: 1, 6 and 11. All others involve the risk of a minimum overlapping thus performance drop could happen. I reconfigured the channel to be 1 and b-b-b-b-booom! WiFi is going perfectly at full speed even from low power devices like iPod or Nokia WiFi phone. And I used a cool and easy software to detect different WiFi details: it is called WirelessNetView and is freely downloadable from www.nirsoft.net. How to resize a filesystem to match size of a partition. 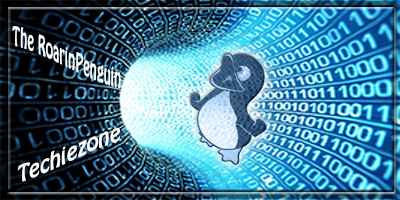 One of the things I like of Linux is that despite I’m working with it since 1994 I never end learning part of it. Today my need was the following: I dd a 20 Gb backup onto a 40 Gb HDD and it worked smoothly, but problem is that filesystem on first partition was 20 Gb while partition was 40 Gb (more or less). Therefore my need was to extend my filesystem to match partition size to benefit of the additional disk space offered by new HDD size. Googling a bit, I discovered a command that did the magic very smoothly: resize2fs. Performing an on-line resize of /dev/hda1 to 8835742 (4k) blocks. The filesystem on /dev/hda1 is now 8835742 blocks long.